The security awareness of individual users have a large impact on the information security in a company. Attack methods are becoming increasingly more devious and sophisticated. Anti-virus and firewalls are no longer enough to keep you protected. Everything you do as a user can have consequences for the company’s information security. We can compare the security system with an exterior door. It does not matter how many locks you have on the door, if the criminals can just walk straight in. Why break down the door, when you can ask someone on the inside to let you in?. Security awareness is therefore essential to any organization. Our popular security awareness training addresses the most relevant threats related to the use of Internet, mobile devices, wireless networks and social engineering. The content of our security awareness training is adapted to a user level, and we emphasize active participation. The training also includes a fair amount of practical examples and demonstrations. 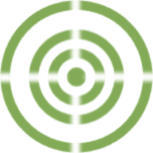 Contact us for more information about content and how we can adapt the security awareness training to your needs. 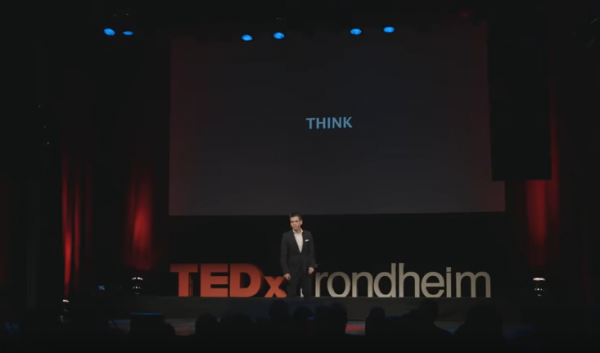 Encripto participated on the TEDx Trondheim event “Caught Red Handed”. At the event, our security expert, Juan J. Güelfo, spoke about web and wireless security. He demonstrated how easy it can be to hack an application or get access to information sent through an open wireless network. TED is a nonprofit organization devoted to Ideas Worth Spreading. TED run a global set of conferences that includes talks on many scientific, cultural, and academic topics.